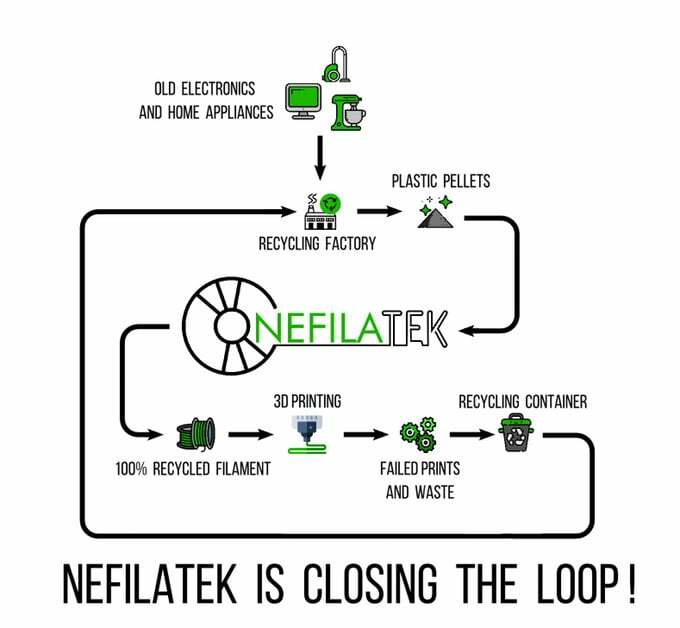 3D printers searching for a 100% recycled 3D printing filament may be interested in Nefilatek created by mechanical engineer Bastien lepoutre based in Montréal, Canada. The first filament developed by Nefilatek is constructed using HIPS (High Impact Polystyrene) recycled from electronic waste. Allowing you to 3D print impact and heat resistant designs while presenting the same characteristics as standard ABS, say its creators. Watch the demonstration video below to learn more about the structure of the new recycled 3D printing filaments and their composition. 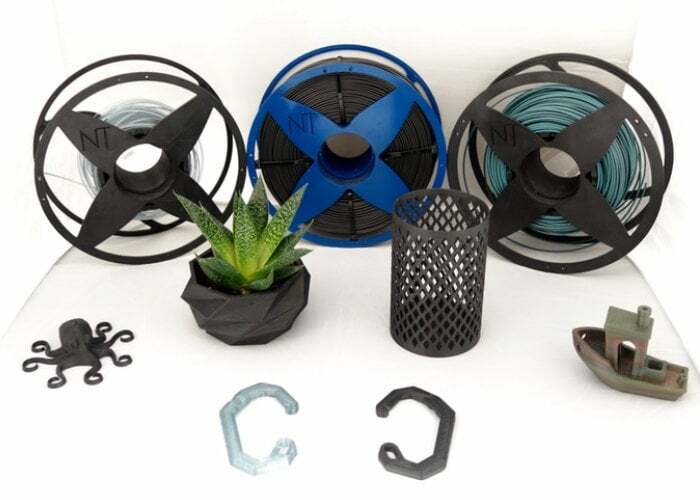 If you are searching for a recyclable 3D printing filament jump over to the official Kickstarter campaign page for Nefilatek for full specifications and a complete list of all available page options.